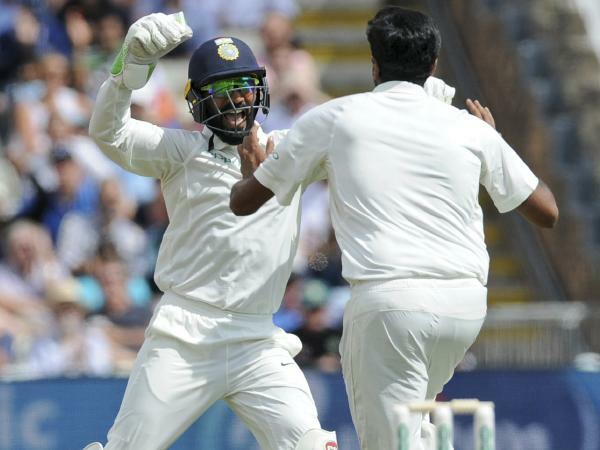 While the first Test between England and India at Edgbaston (Birmingham) was very entertaining, another entertaining incident happened in the Test match between the Indian cricketers Dinesh Karthik and Ravichandran Ashwin. On the day 1, Indian wicketkeeper Dinesh Karthik was continuously instructing and encouraging the Indian off-spinner Ravichandran Ashwin in the Tamil language. On the opening day of the Test match, the stump mics have caught multiple times when Karthik talked with Ashwin in Tamil. However, it is one kind of regular actions as the team members speak loudly in their native languages without giving any clue to the opposing players about the subject. The Indian fans felt entertain on the Karthik’s actions as the twitteries made it viral. Coming to the match, India finally lost the game by 31 runs. After winning the toss, England decided to bat first. With the help of skipper Joe Root’s 80 and wicketkeeper Jonny Bairstow’s 70, England managed to score 287. 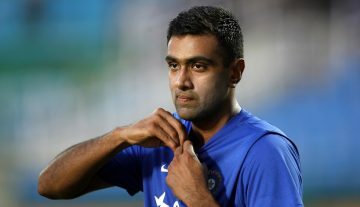 Indian off-spinner Ravichandran Ashwin dominated in the innings with the bowling figure of 26-7-62-4. In reply, only Indian skipper Virat Kohli played a remarkable fighting knock of 149 runs while the other Indian batsmen failed to cross even the 30-run marks. India was all out on 274 runs as England as leading by 13 runs at the end of the innings. Young English pacer Sam Curran bowled impressively in that innings as his bowling figure was 17-1-74-4. In the second innings, England was bundled out for just 180 runs, while Sam Curran made an important contribution with 63 runs knock. Indian experienced tall right-arm pacer Ishant Sharma bowled outstandingly in that innings as his bowling figure was 13-0-51-5. Chasing down the 194 runs target, India was bundled out for just 162 runs. 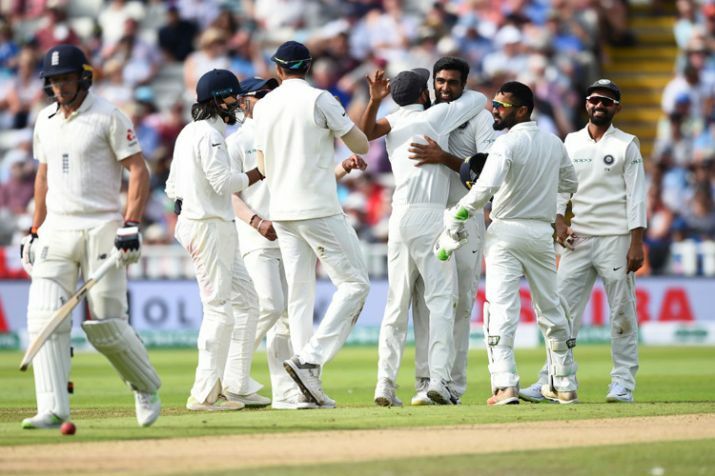 Though the skipper Kohli scored another fighting 51 runs and Hardik Pandya played a fighting 31-run knock, those went in vain at the end as England won by 31 runs. Ben Stokes shined in the last innings with the bowling figure of 14.2-2-40-4, while Sam Curran won the Player of the Match award. With this victory in the first Test, England has taken the series lead by 1-0. Dinesh Karthik talking in Tamil to encourage Ashwin, will bamboozle every one, especially their own teammates. Dinesh Karthik shouting 'Nalla irukku Nalla irukku' while Ashwin bowling.